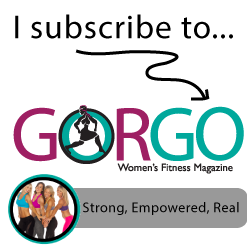 Mindy's fitness Journey: DietBet Pot Crushes $13,000 and Giveaways Galore Continued! DietBet Pot Crushes $13,000 and Giveaways Galore Continued! 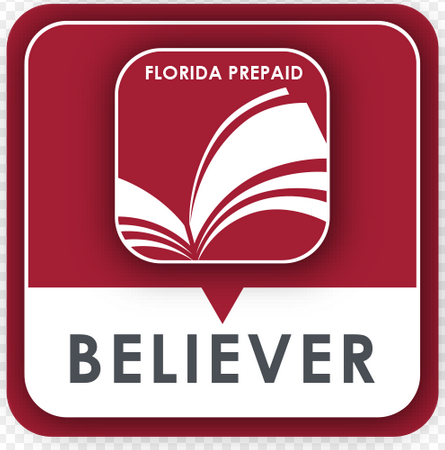 DietBet Crushes $9,000 $10,000 $11,000 $12,000 $13,000 and Giveaways Galore Continued! I have had more fun this weekend checking the amount in the DietBet. Every time I look at it, it goes up! We all know that we are all going to lose weight, right? Well, why not make MONEY while we do!!! 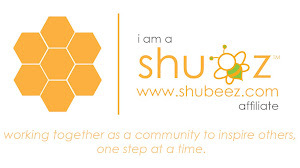 Join my DietBet for $25, and let's lose at least 4% of our weight and win! 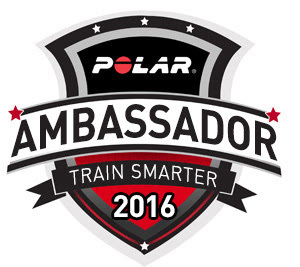 The winners will be entered in for a drawing to win a Polar Heart Rate Monitor too! BONUS :) So what are you waiting for!!! 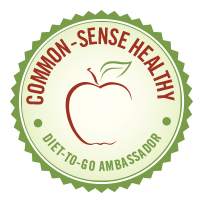 Join the DietBet tonight! It starts tomorrow. If you are unable to join right now, you can join late. Don't fret! 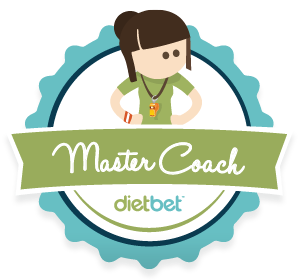 Join DIETBET Here!!! I have had more fun with these giveaways! I hope you all are enjoying the fun! Before I give you the details about my next giveaway, I want to congratulate Holly Rhoades Johnson! She is the winner of the Diet-to-Go meals! Yay! As you know, I am not someone who is constantly talking about which protein powders I use. 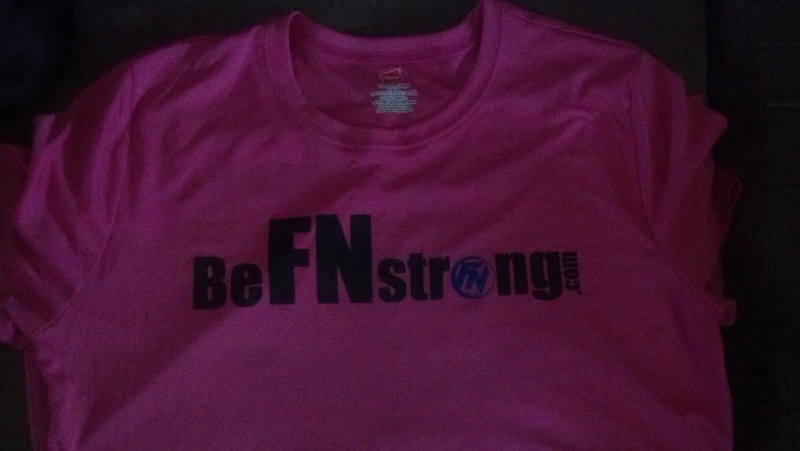 One night at a twitter chat with Foundation Nutrition and the Mom Power Team, I asked a simple question. I felt like it was a really dumb question, but I wanted to know. I wanted to know if someone like me, someone who isn't training for competitions or anything like that needs protein. Trevor from Foundation Nutrition was quick to answer that YES, I do. He told me that my body needs protein to recover from my workouts. I am sure it was a lot more detailed than that, but then he offered to send me some samples to try. When I finish my runs or workouts, I don't typically eat anything right away. 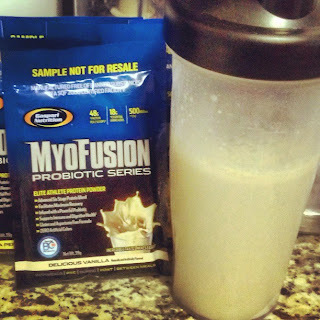 I tried MyoFusion probiotic series, vanilla flavored. I was really impressed with the taste! It was really good. I just mixed it with water too. Nothing fancy because I don't do fancy. It was easy to drink and I did feel better. I even felt like I had more energy. Disclosure: All of the giveaways are donations. All opinions are my own. I would love to own any of the purple pieces in her esty shop! I shared this giveaway on my FB! my favorite type of workout is anything Les Mills! I love the orange don't give up necklace! I love crossfit so anything with a barbell in hand would be perfect. Women who have overcome some of the same obstacles as I have inspires me. I'd like the never give up necklace. What inspires me? 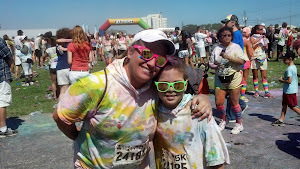 My kiddos inspire me as does reading the great blogs of others who have been where I am right now. I keep telling myself if they can do it so can I. Someday that mantra will drown out the voice in my head telling me I can't. I am inspired by "before and after" pictures. I like the Run Dumbbell Necklace. hearing peoples stories of weight loss success inspires me! Seeing improvement is what inspires me. I would like either the dumbbell or kettlebell necklace (in black). Noticing progress in my endurance and strength is what inspires me. I'm also inspired by pictures of yogis in insane poses, or older men and women practicing yoga. It really amazes me and motivates me.